More poise than fanfare, This spray suits the gentlman or lady you are honoring. Share a symbol of hope with this radiant display. Standard display includes 24 stems. 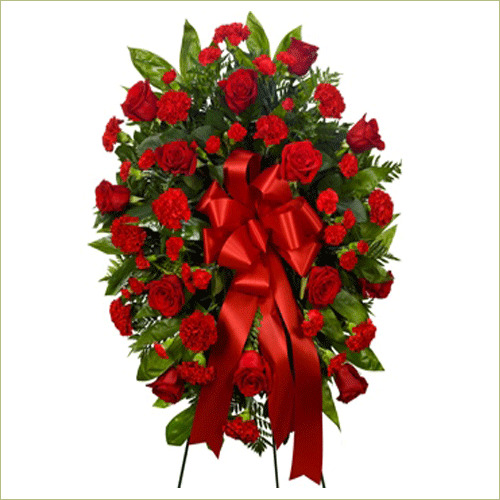 Deluxe display includes 32 stems. Premium display includes 48 stems.